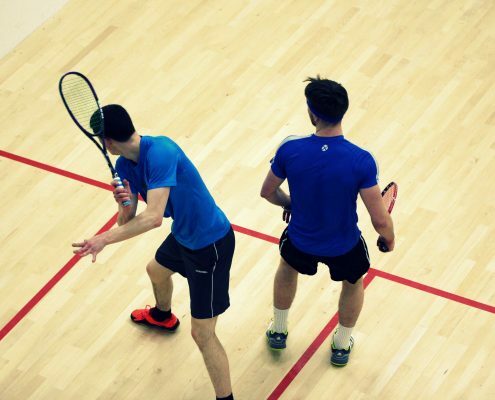 As the national governing body of squash in Scotland, we’re committed to growing the sport at all levels. Explore this section to find out more about what we do and who we work with, and how you can play a part. 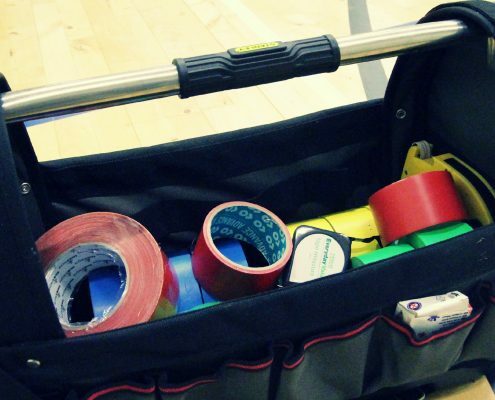 Discover more about our remit as the national governing body of squash and racketball. 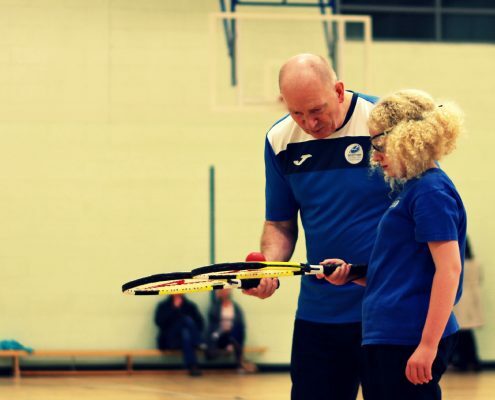 Find out more about the governance of squash in Scotland, who we are affiliated to and access our policy, procedures and guidelines in safeguarding and protecting young people in squash. Our friendly team can be reached Monday to Friday from 9am to 4pm. Give us a call, send us a tweet, or use our contact form here. We’re always here to help out in any way that we can.